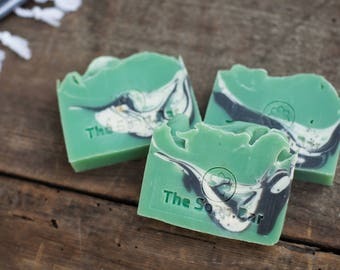 For the Honor of Grayskull! 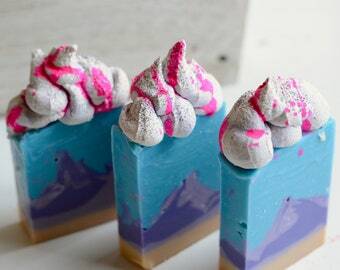 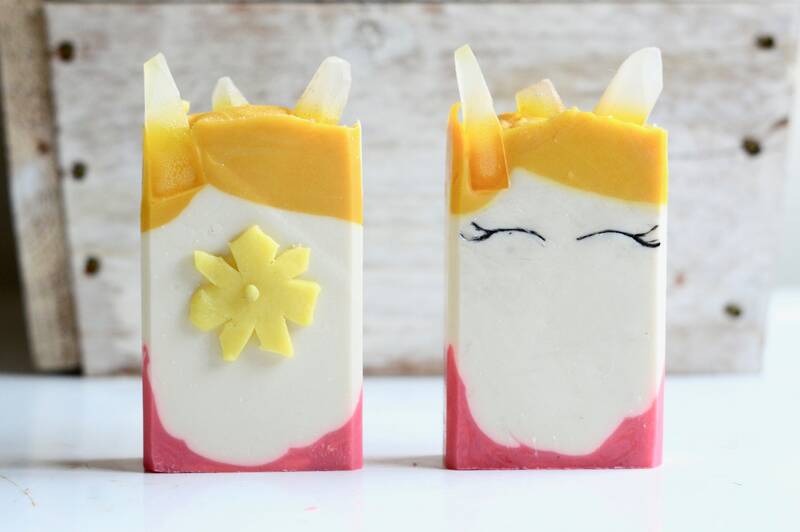 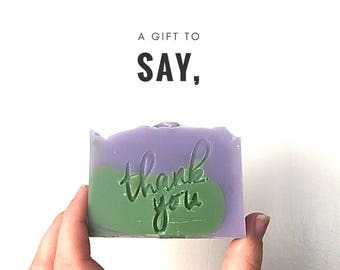 In light of the new reboot series dropping on Netflix, I decided to make this limited edition novelty soap of characters She-ra, Glimmer and Bow. 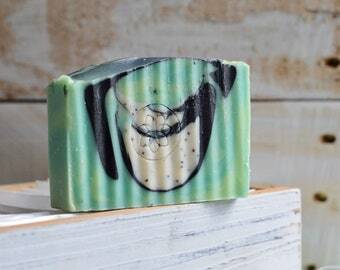 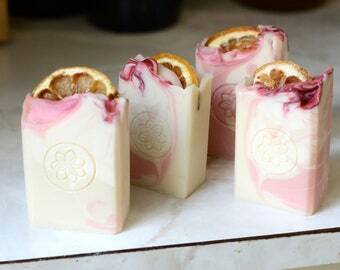 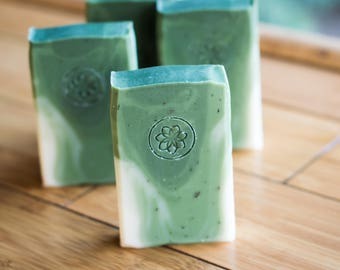 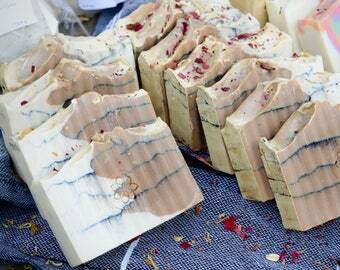 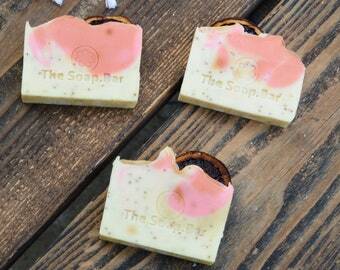 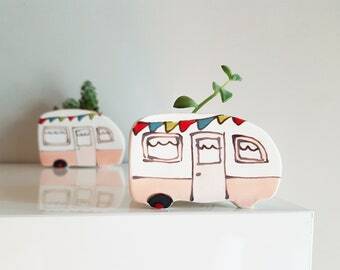 This soap is scented with Cactus Flower and Smokey Patchouli.